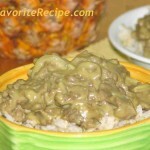 Lechon Kawali Recipe is my family’s favorite Filipino food dish. My son and daughters love them and of course my husband love them too. When they ate this Filipino dish, they asked for the sauce which is a mixture of vinegar and patis (for bisaya) or tuyo (for the tagalog) and add some garlic, it taste so good. Anyways, hope you’ll enjoy this simple lechon kawali dish. Put pork pieces in a big pot. Cover with water. Add garlic, pepper or peppercorns and salt. Bring to a boil. 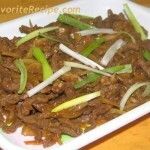 Lower heat and simmer for an hour or until meat is tender. Drain. 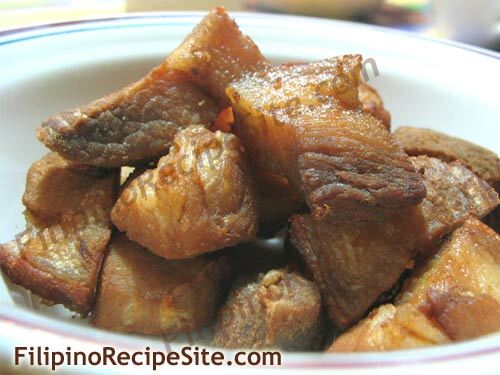 Deep-fry liempo pieces in batches until golden brown and blisters appear on skin. Mix together all ingredients for the sauce. 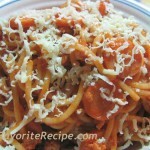 Serve with chopped lechon kawali. 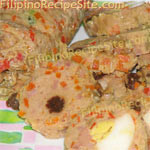 Have You Tried These Other Filipino Dish ? 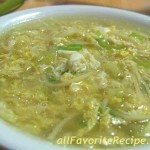 would love to try philippino food.